Since breaking through in 2016 on Hot Since 82’s label Knee Deep In Sound with their Essential New Tune and Beatport Number 1 ‘Maasai’, OC & Verde have already stacked up releases on Truesoul, Octopus, Suara and Bedrock whilst gaining heavyweight support from the likes of Adam Beyer, Solomun, Joesph Capriati, Maya Jane Coles, Sasha, John Digweed, Tale Of Us and Maceo Plex. 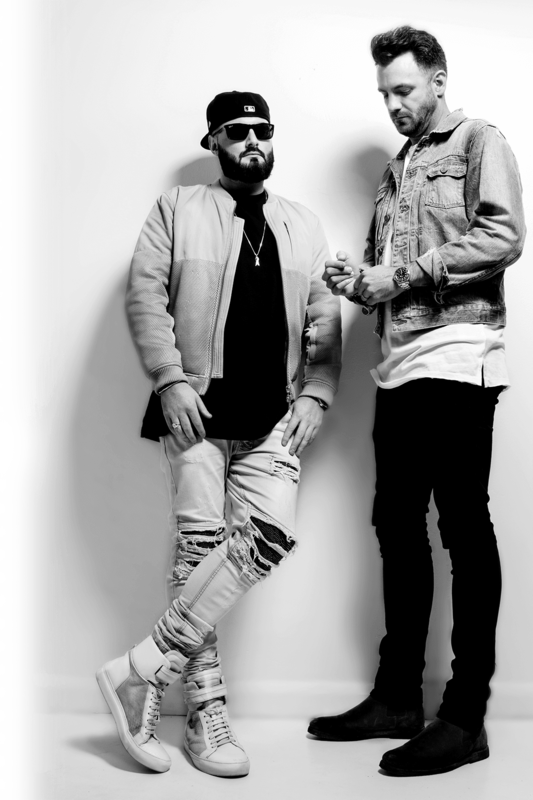 This consistency has not gone unnoticed with the godfather of dance Pete Tong immediately naming OC & Verde as his “Ones to Watch” in 2017 and subsequently inviting the duo into the BBC Radio 1 Studios to be interviewed live on air as part of his ‘Final Credits’ feature alongside them delivering a 40 minute showcase for the Radio 1 ‘Tag Team Mix’. OC & Verde’s presence on Radio 1 has continued to resonate across the station with Danny Howard awarding them his ‘Friday Fire’ accolade for their seminal remix of Eli & Fur’s ‘Around You’ which has since gone Top 10 on Beatport Techno and lead to the guys being hailed as Pete Tong’s “New Names” for 2018.